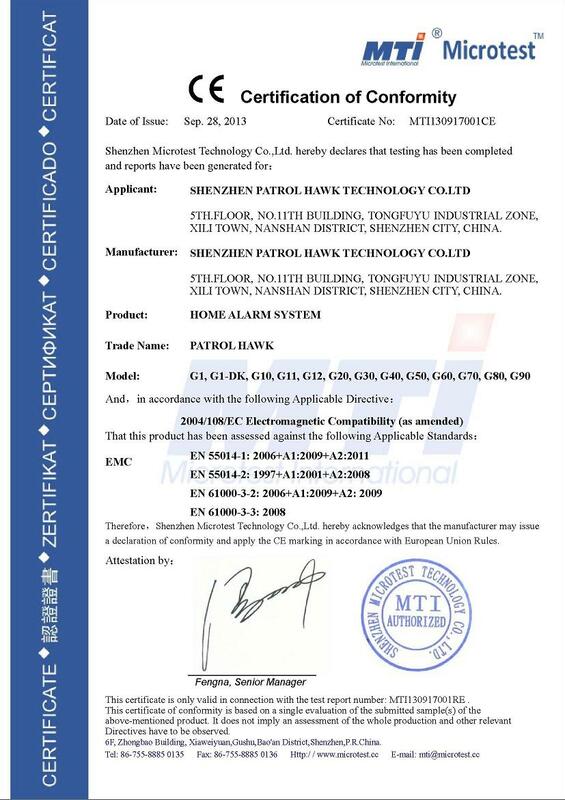 Company Overview - Shenzhen Patrol Hawk Technology Co., Ltd.
11YRSShenzhen Patrol Hawk Technology Co., Ltd.
Shenzhen Patrol Hawk Technology Co., Ltd is a professional Home Security Product manufacturer, established in July of 2003, which is the first and the most professional GSM alarm supplier in China.Over the years, we have been specialized in designing, manufacturing and selling of GSM/WiFi/GPRS/MMS security alarm, having the core technology of independent intellectual property rights. We also had a professional R & D, production and sales team, who with years of experience, strength technology, high quality and enterprising. 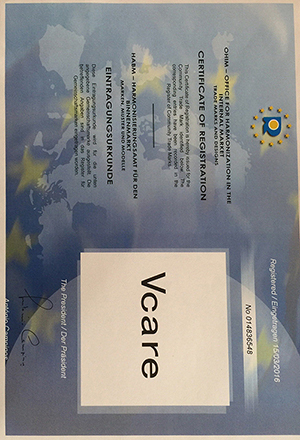 Our designer of technology covered with electronics, automatic control, computer applications and communications professional and so on. From a development and design of both hardware and software, we all have the standardized management. Which have been applied to security installation, data monitor and long-range supervision systems of wide areas, such as family, electric power, mobile base station, transportation, petroleum, finance, civil, police station etc.Here is our series of products of PATROL HAWK: GSM SMS TouchAlarm SystemGSM/GPRS/MMS alarm system, GSM power facility alarm system, WiFi alarm system,WiFi and GSM alarm system,Wireless Home alarm system, Commercial alarm system,GSM industry alarm system,Security alarm systemWireless alarm system, security alarm system, wireless burglar alarm system, GSM data acquisition alarm system, Telephone Line Alarm System, GSM Monitoring Center software and various kinds of detector. Most of our products have approved by FCC & CE.Our company insists on the conception that people is center, technology is first. With professional research, excellent management and perfect service, we can offer you advanced and high quality security products. And we believe that we can be your faithful friends and reliable partner forever.